After the changes of the advertising panel, Facebook does not stop tossing us with other new products. This time it fell on a new post format. It is a 3D post, which next to the video is supposed to involve users more than other formats. Today I will show you how to create such posts. 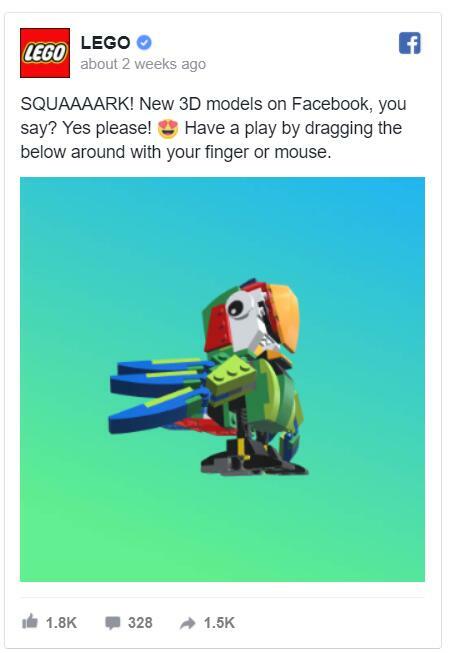 3D post on Facebook - is it worth it? Because it's a new format, Facebook will probably allow 3D posts to reach a much larger audience than the standard posts. There is also the ordinary curiosity. Users like new products. Unusual post formats are very popular on fan pages. That is why it is worth trying to use 3D post in your communication as soon as possible to be among the first. Especially as there is a field to show off! 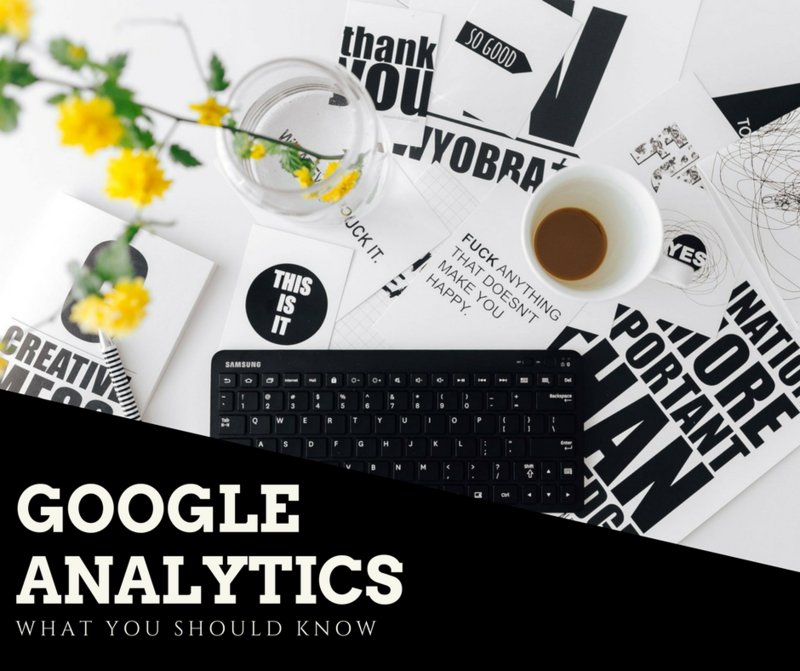 From the way to distinguish ordinary posts, through games like "check what's on the other side" to three-dimensional product presentations - the possibilities are limited only by the imagination. 3D post on Facebook - how to do it? 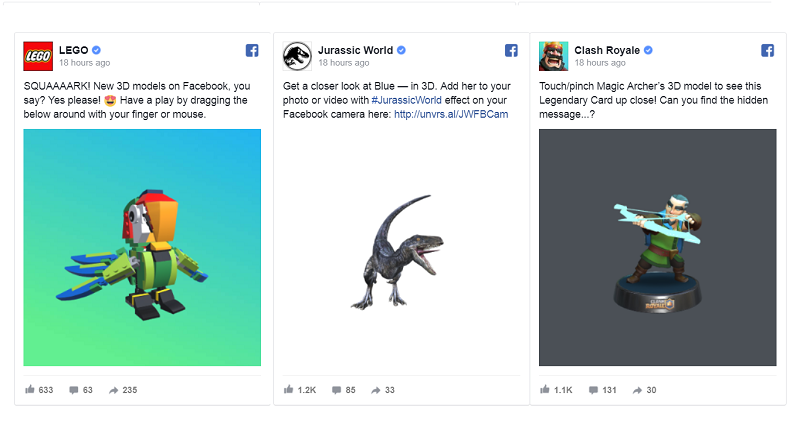 With the creation of 3D posts, Facebook has released a new Graph API, thanks to which - as soon as developers implement them - you will create your own 3D projects and publish them directly from external applications. Now you can do it with the 3D Creator App from Sony and the Oculus Medium network gallery. Work is also underway to support 3D objects from the Google Poly library. 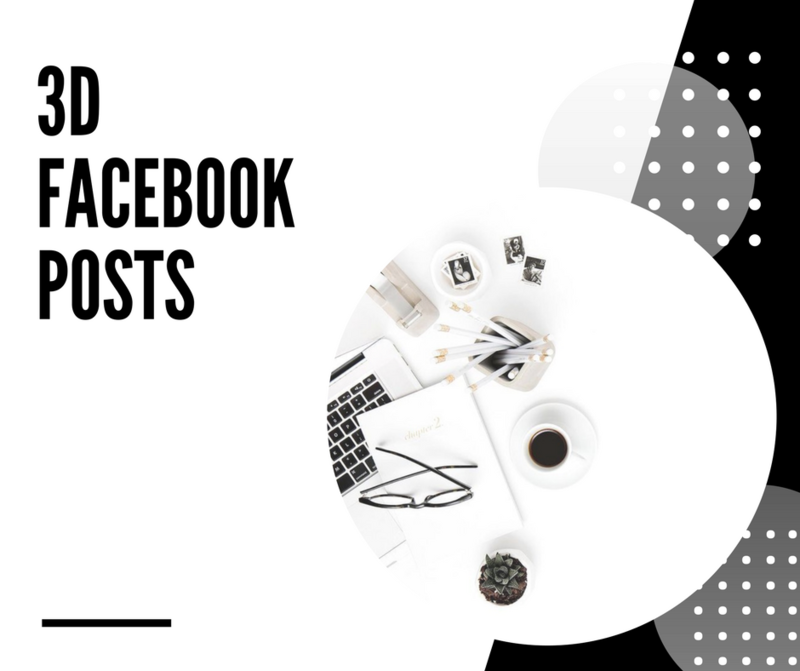 Creating an uncomplicated 3D post on Facebook is not difficult, but of course, it all depends on what you want to put on it. To do this in the most basic version, it's enough to follow a few simple steps. Create a project using what you have on hand - with advanced 3D tools such as MODO, Blender, Maya or simple online tools such as Vectary. If you use Windows 10, you can also use Paint 3D in the world. Export the completed project to the * .glb file. This is a binary version of the gITF2.0 Windows format. Remember: the file cannot be larger than 3 MB. Now open Facebook and start creating a new post. To add a three-dimensional object, drag and drop the project file in the post edit window. CONGRATULATIONS - you have just created a 3D post! Please let me know, in a comment beloved if you planning to make a 3D post or you already did. I've never heard of 3D posts before! This is so cool! That sounds amazing! I'm not sure if I will be able to get it working tho, I might give it a try at some point, especially if facebook will give priority to 3d posts. This is so very cool! I've yet to even see a 3D post on Facebook. I'm going to be watching for them now. Thank you for sharing! I wanna try it, it’s so cool!!! This one is literally Amazing !